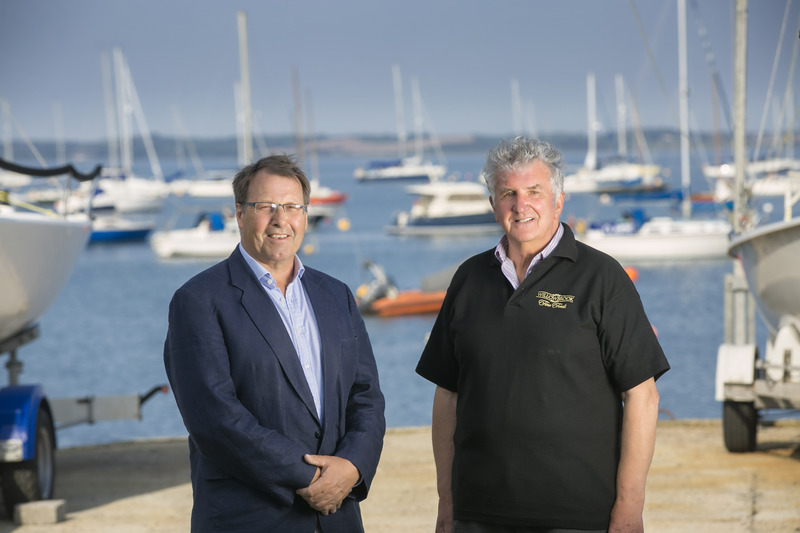 100 sailors will take to the water this month, as Strangford Lough Yacht Club hosts boats from all over the UK and Ireland to compete in the Willowbrook Foods Flying Fifteen Championships of the British Isles. Beginning on 27th June, the four-day event will see helms and crews compete for the Flying Fifteen Association of Ireland’s Northern Championships. The championship marks the diamond jubilee of Flying Fifteen Sailing on Strangford Lough, which remains home to many previous winners of this prestigious trophy. Strangford’s flat waters and picturesque scenery make it ideal for water sports, especially sailing. “As a County Down based business, we are delighted to be supporting this event and look forward to welcoming competitors, families and old friends back to sail and enjoy our beautiful landscape. As an ex Flying Fifteen sailor, I have enjoyed the boats for years and visited many foreign climes, enjoying the hospitality of other clubs. It is great to be able to ensure the viability of another great championship on our doorstep and support the sport I have enjoyed so well. It is a great honour to host the event here in Northern Ireland,” said John McCann MBE.